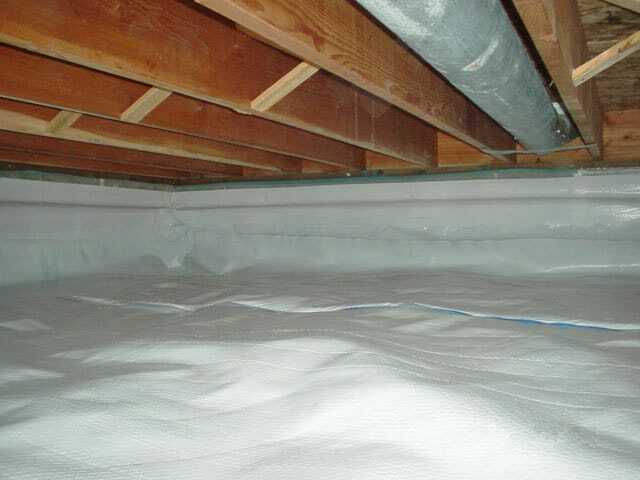 With time, a crawl space’s insulation can become damaged due to pest droppings, mold, mildew, or moisture. The damage can not only cause a bad odor, but can also compromise the integrity of the foundation of your building. Our team at Attic Pro has helped Houston and near areas residents replace crawl space insulation in their homes for more than a decade. We want to make sure that your crawl space is as dry, clean, and well-insulated as possible. 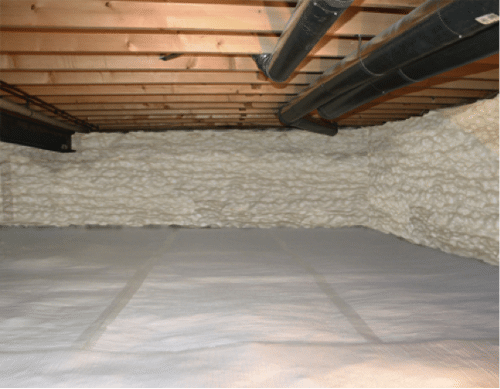 We can remove any old insulation in your crawl space and replace it with brand new insulation to keep your crawl space in the best condition it can be. Do not let your crawl space’s insulation get any worse, let our team take care of it for you. Contact us at 833-7005959 to schedule a free inspection!